Several stretches of the Dedicated Freight Corridor (DFC) of Indian Railways are expected to open by early next year, resulting in huge capacity augmentation on the national transporter's network. complete by the end of December. The official further said that the 143-km section of Bhadan-Bhaupur, both in Uttar Pradesh on the Eastern DFC, would be completed by January 2019 and the 128-km section of Madar-Marwar, both in Rajasthan on the Western DFC, will complete by February 2019. Additionally, the Bhaupur-Mughalsarai section of the Eastern DFC will be complete by August 2019 and the Sonenagar (Bihar)-Mughalsarai (Uttar Pradesh) portion of the same stretch will wrap up by October 2019. Earlier this year, Indian Railways opened the 190-km Ateli (Haryana)-Phulera (Rajasthan) section of the Western DFC. The 190-km section of the Ateli-Phulera on the Western DFC has 10 viaducts and major bridges, 127 minor bridges, one railway over-bridge, 118 road under-bridges and six stations. Indian Railways is hopeful that the entire DFC will be fully electrified by the time of its commissioning in March 2020, the report added. The DFC is a Rs 81,459-crore project, which had received the approval and go-ahead from the Union Cabinet way back in 2006. However, since then, it has missed several deadlines due to various reasons, including procedural wrangles, land acquisition, environment clearances and other such issues. 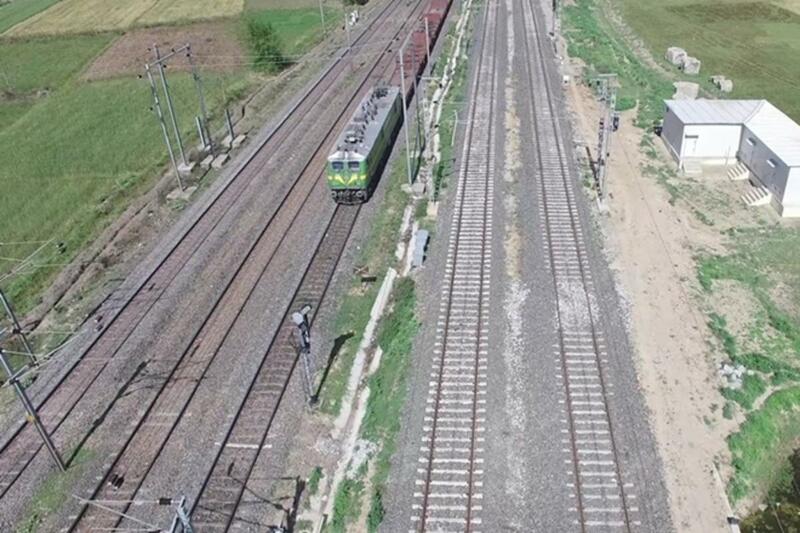 While the Western DFC will cover 1,504 km from Jawaharlal Nehru Port Trust near Navi Mumbai to Dadri in Uttar Pradesh, crossing through Vadodara-Ahmedabad-Palanpur-Phulera-Rewari, the Eastern DFC covers 1,856 km from Ludhiana in Punjab to Dankuni, near Kolkata in West Bengal, and spans through the states of Haryana, Uttar Pradesh, Bihar and Jharkhand. Connectivity and infrastructure go hand-in-hand for railway networks. Strong infrastructure and seamless connectivity are imperative for trains to operate in order to deliver on-time service. Once completed, the DFC is expected to provide a big impetus to the network.